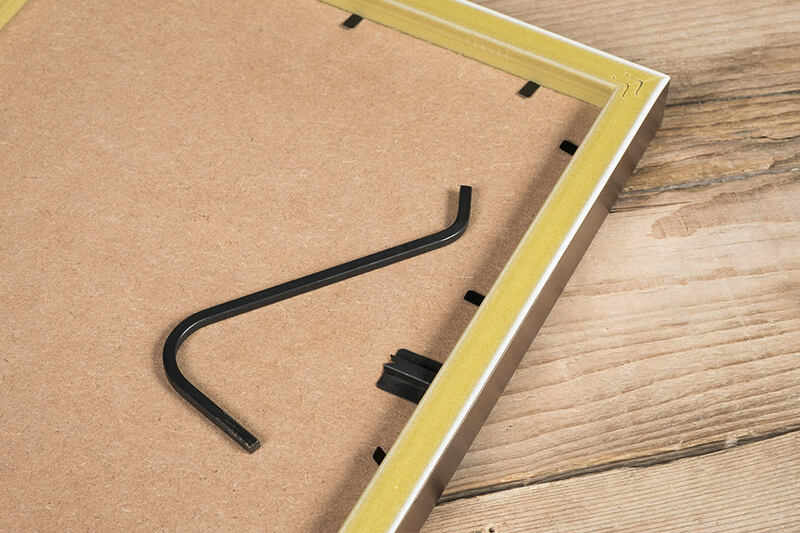 The Oxford Desk Frame from Loxley Colour is a guaranteed to please. 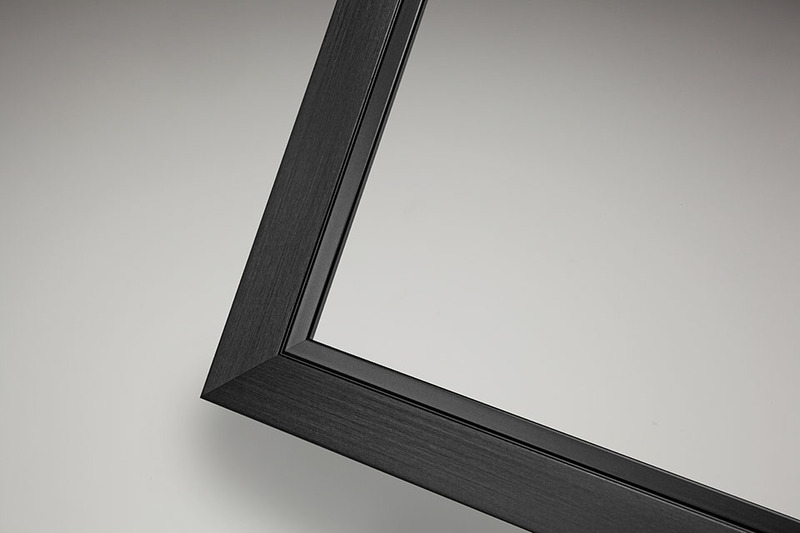 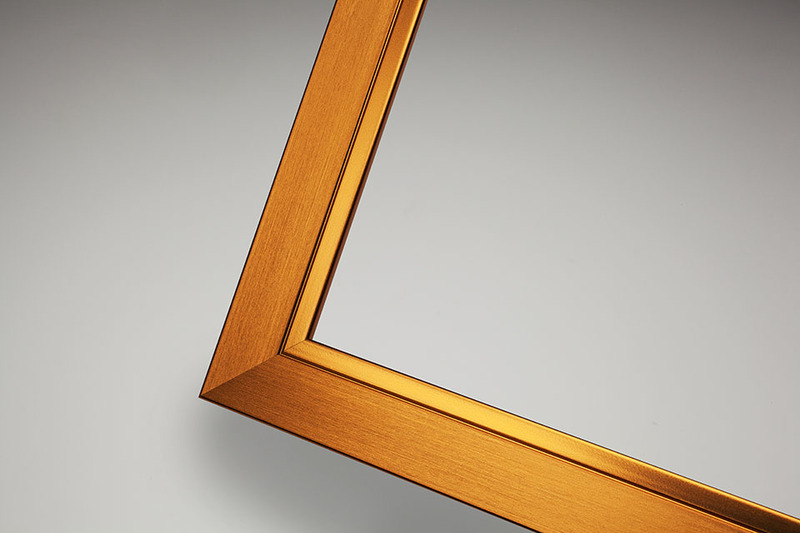 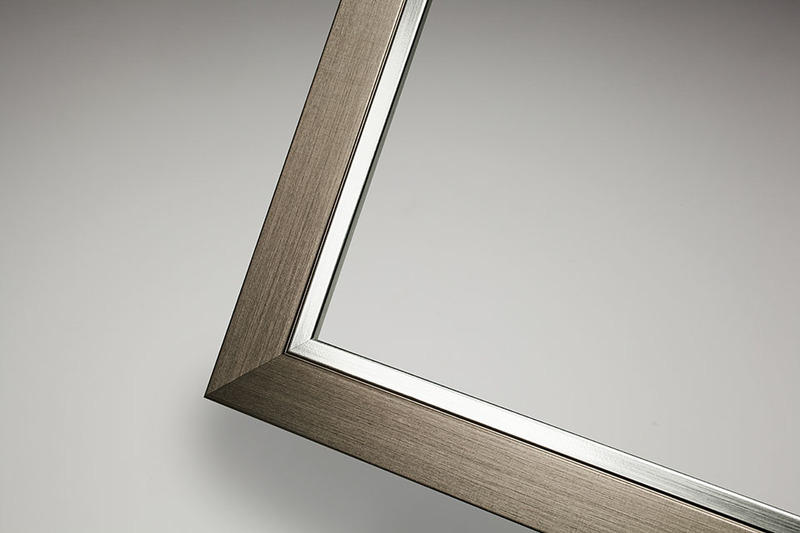 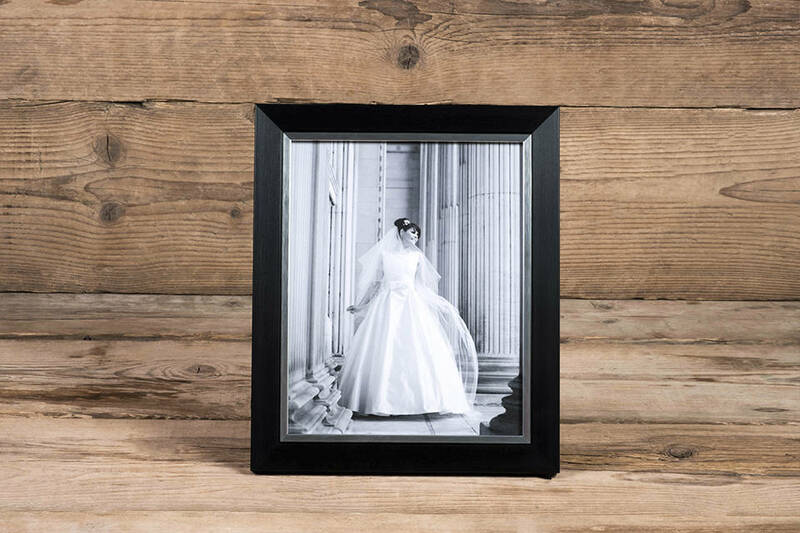 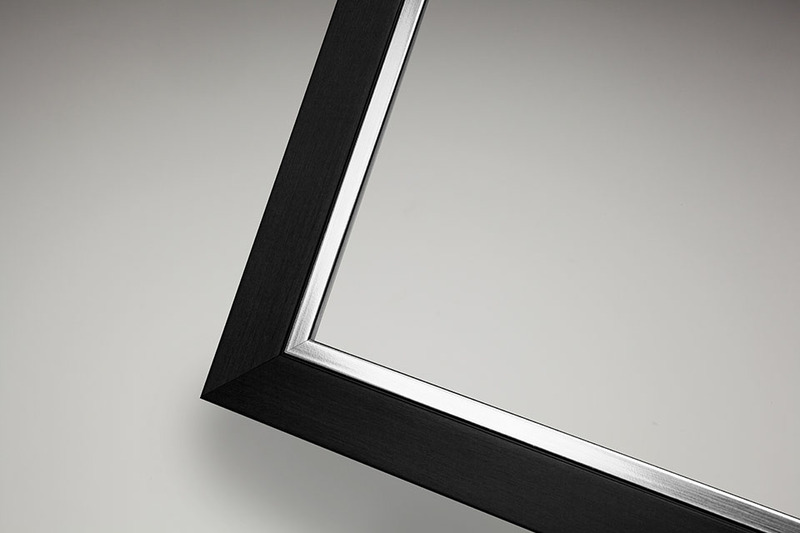 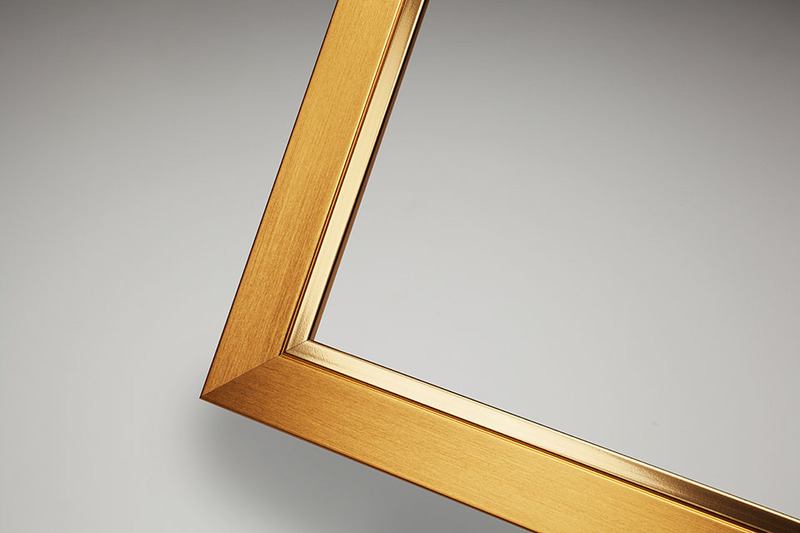 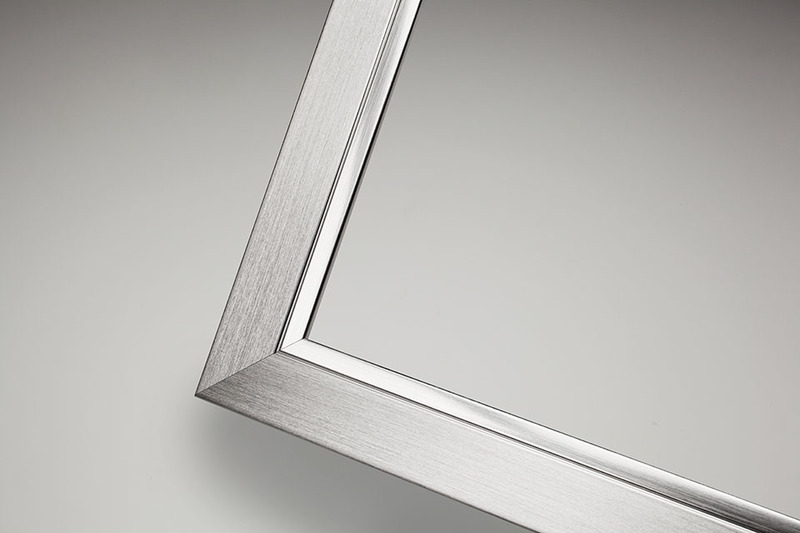 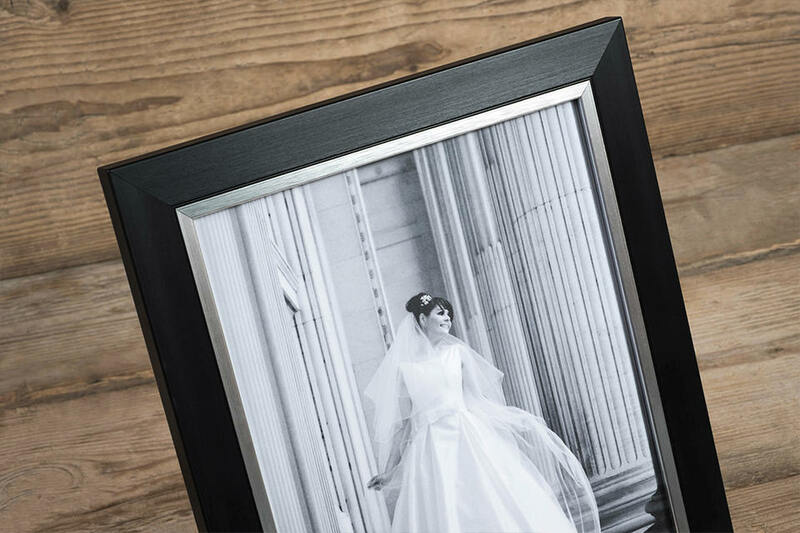 Featuring a soft finish, the frame also has a subtle wooden texture with sophisticated inner frame. 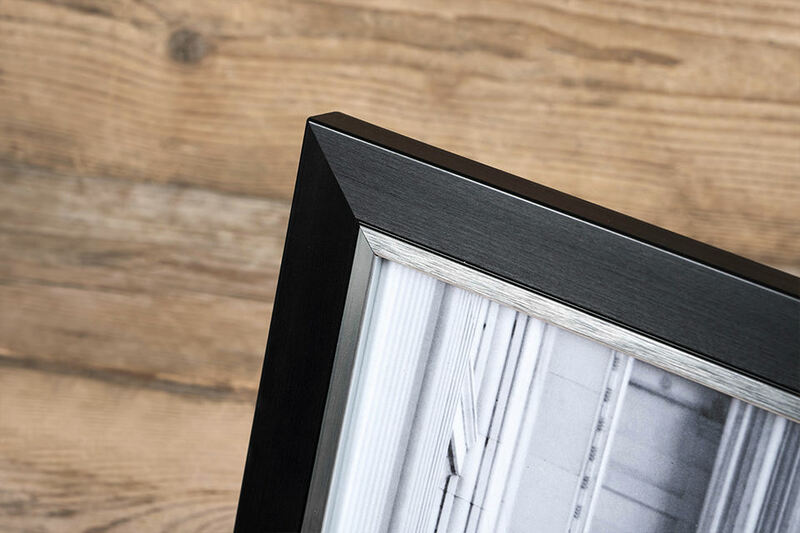 For a definitive look throughout, combine the Oxford Desk with the Oxford wall frame. 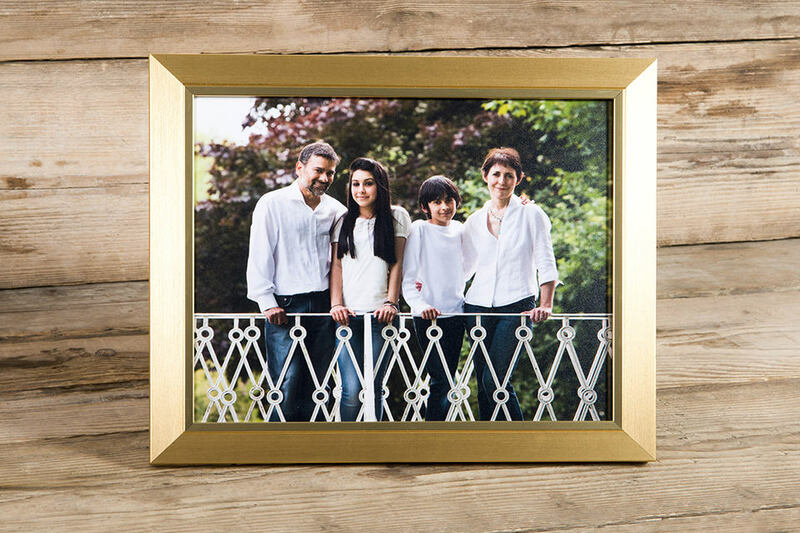 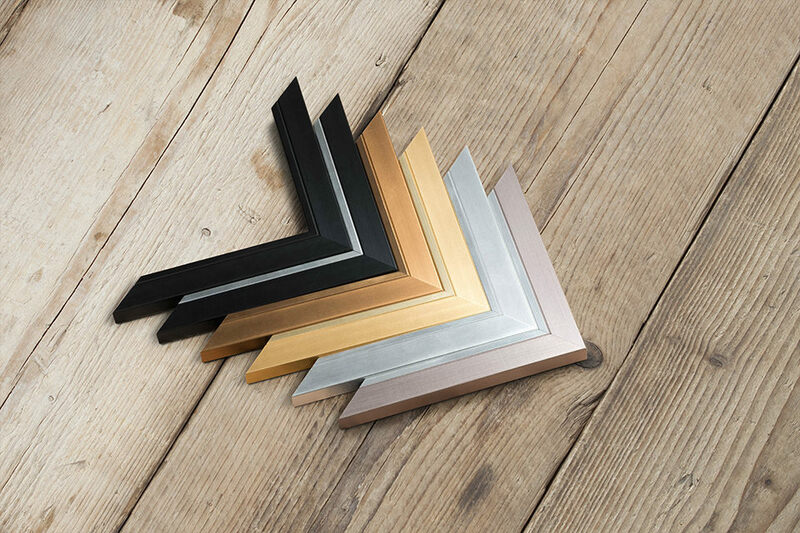 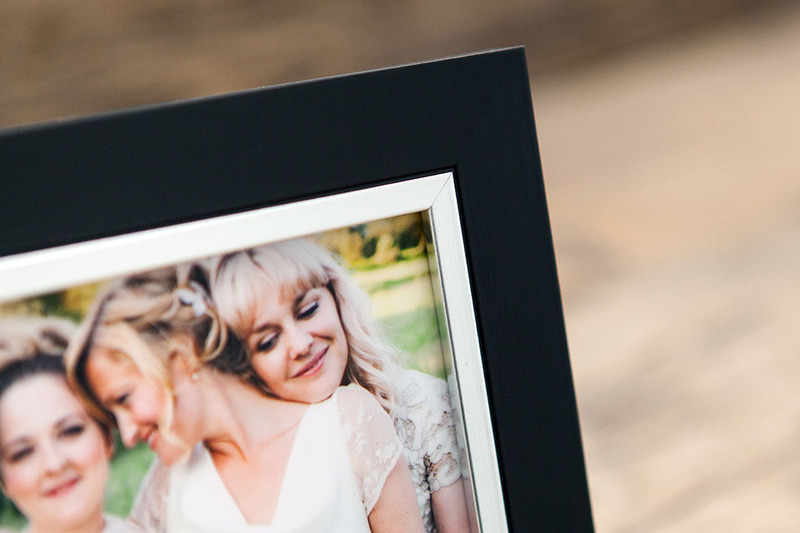 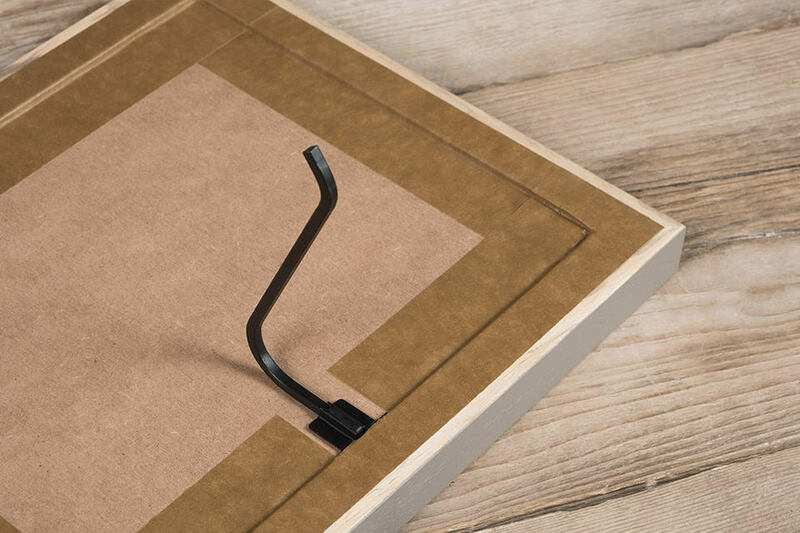 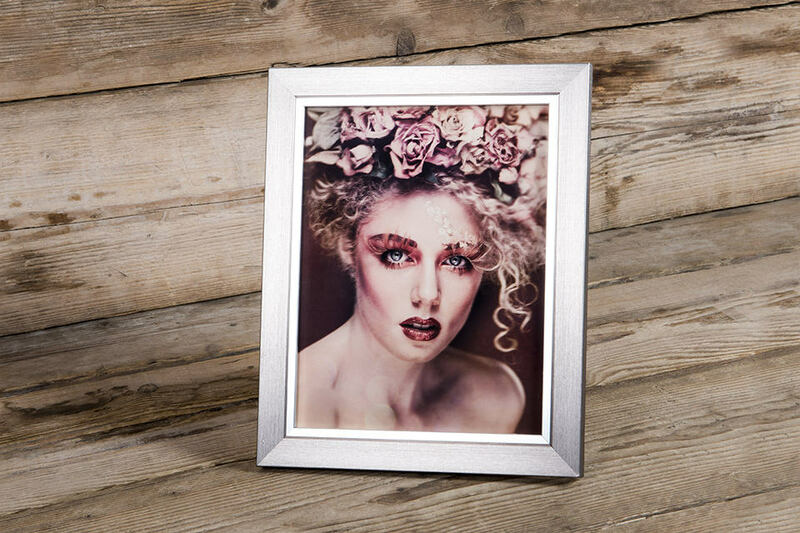 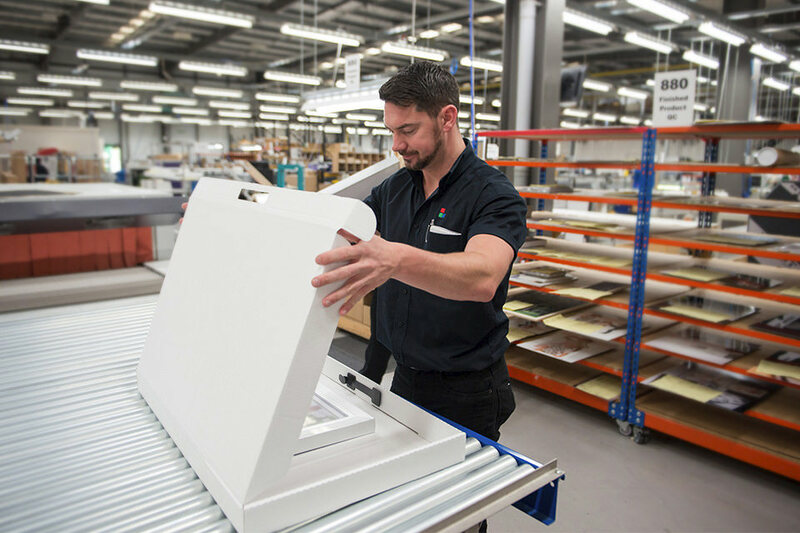 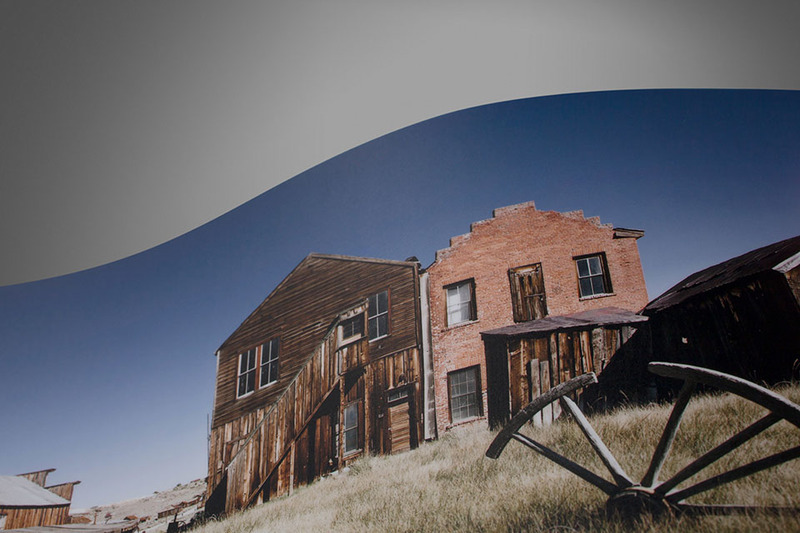 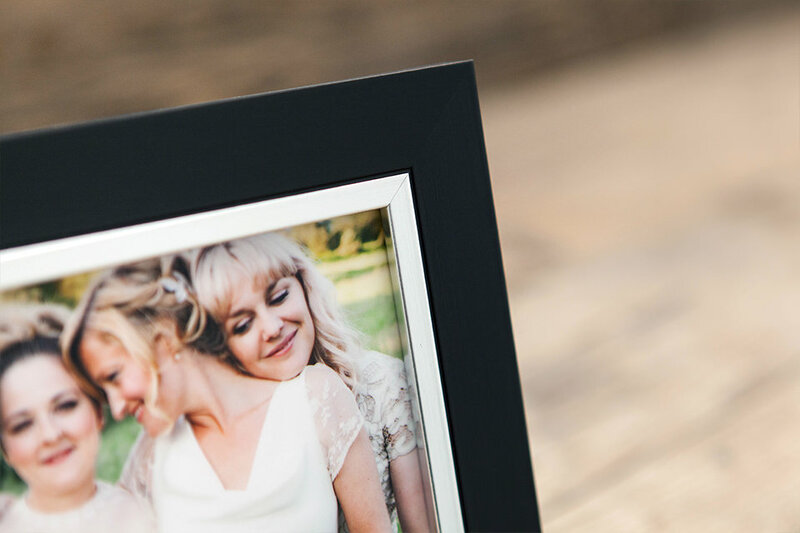 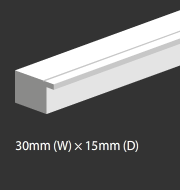 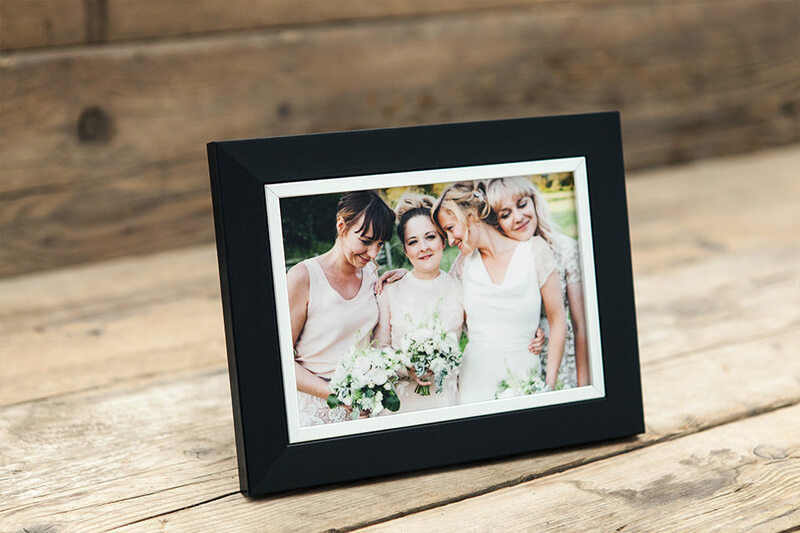 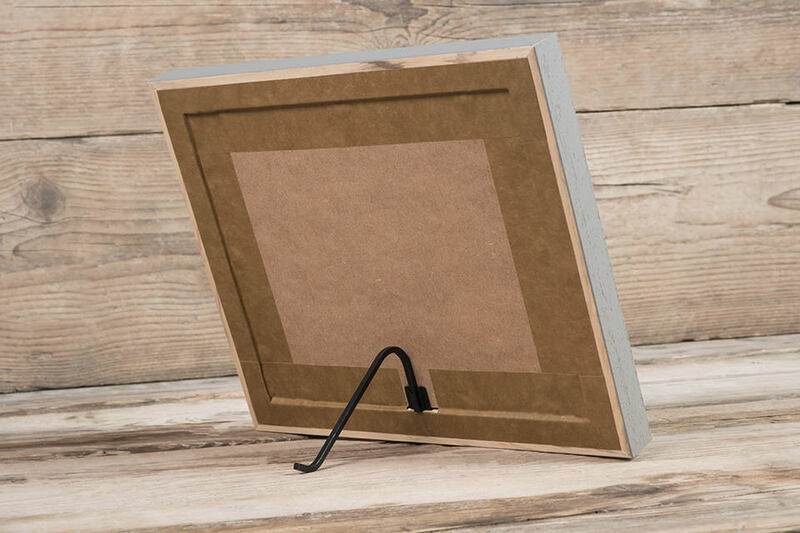 Create timeless desk prints with this 30mm (W) × 15mm (D) two tone desk frame, available in six colour combinations.